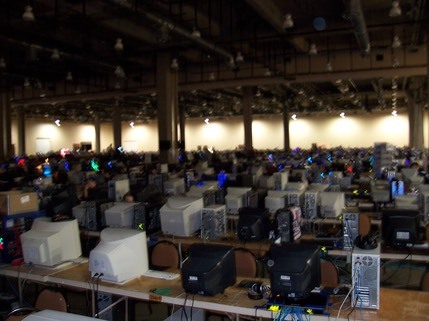 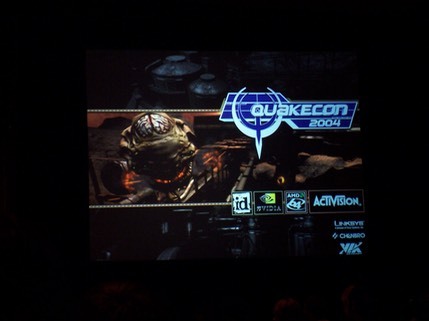 Quakecon 2004, Grapevie, Texas; Site of the first official Doom 3 Tournament. 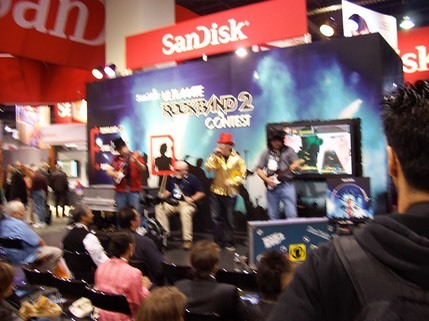 Scott, Michael and Jonathan Hanley were in attendance. 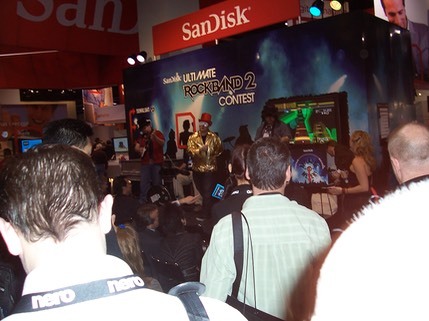 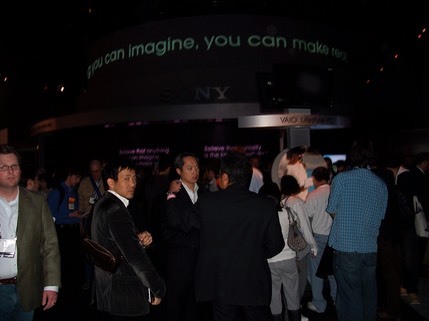 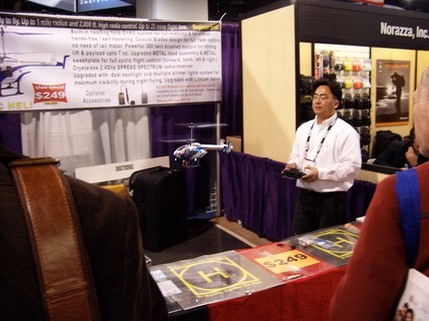 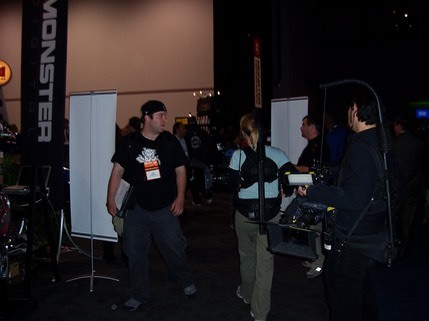 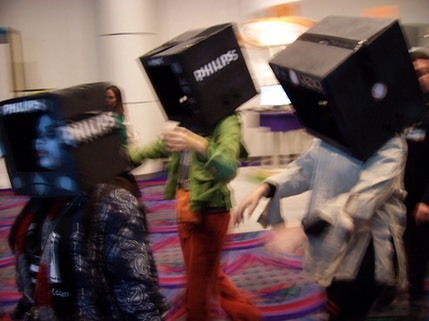 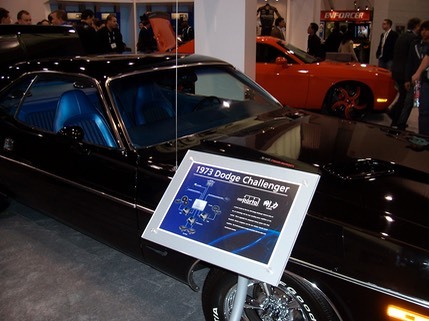 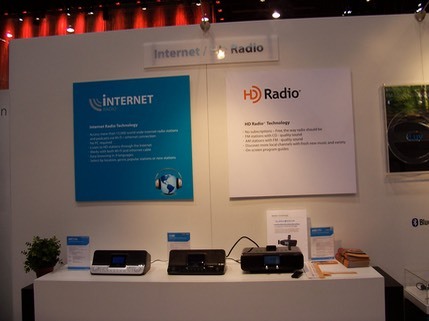 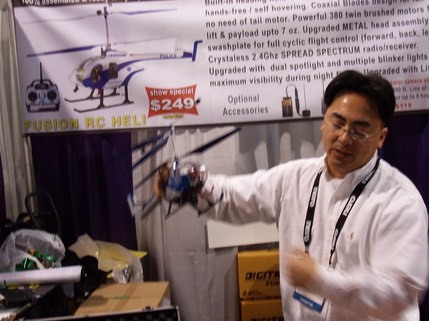 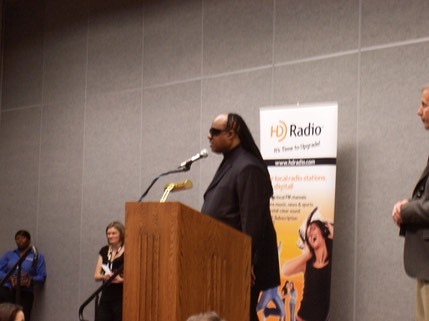 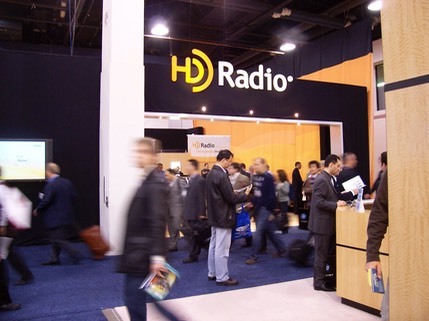 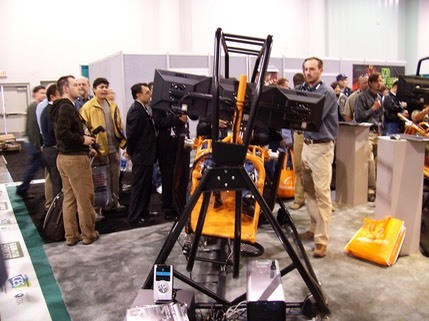 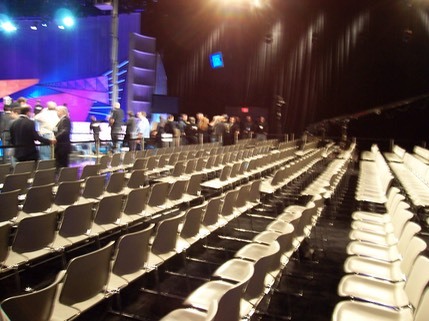 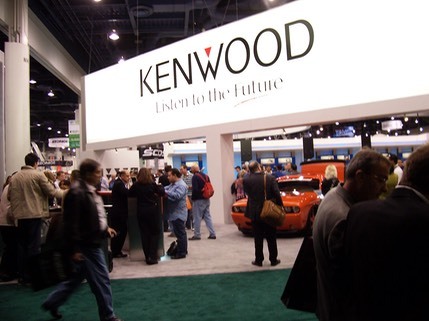 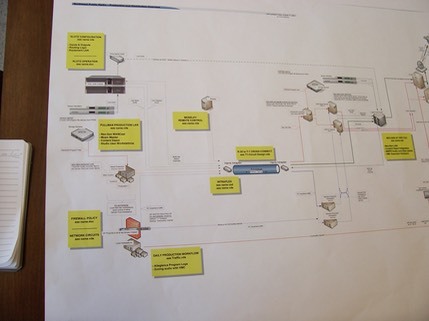 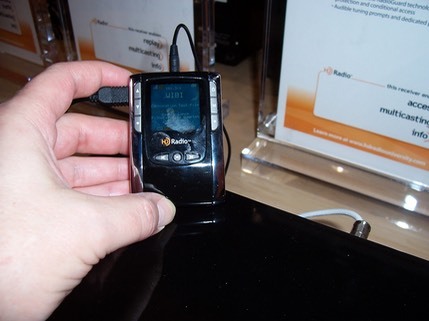 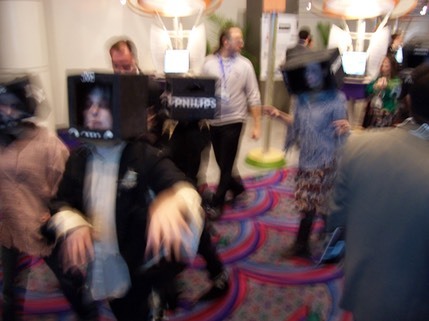 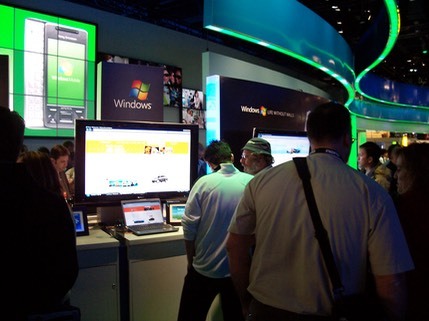 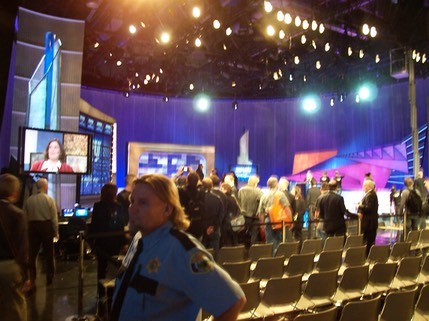 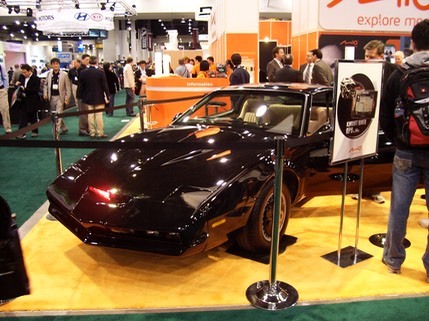 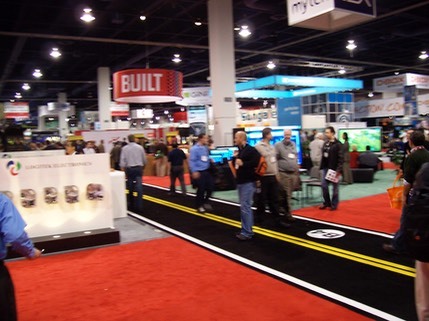 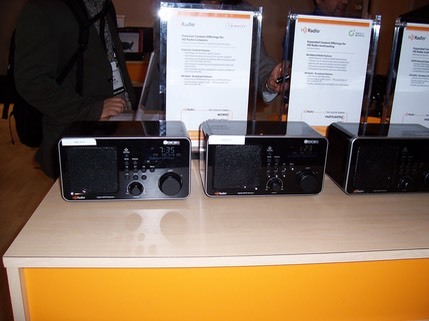 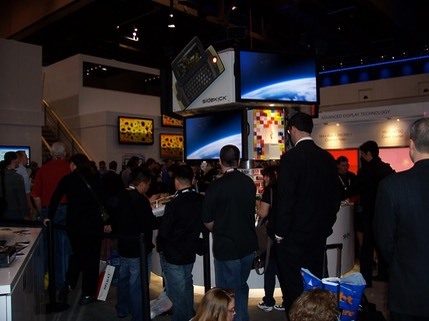 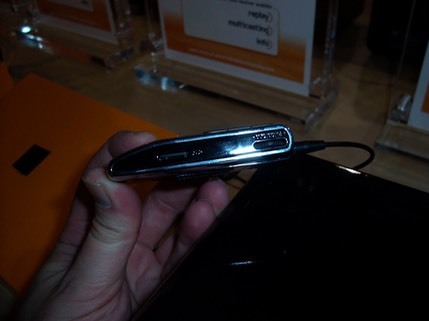 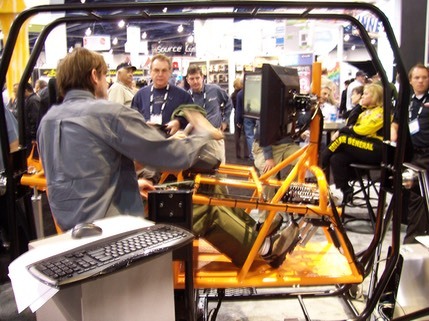 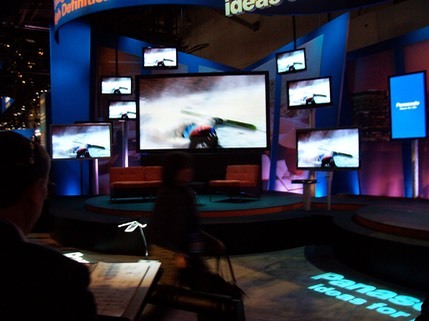 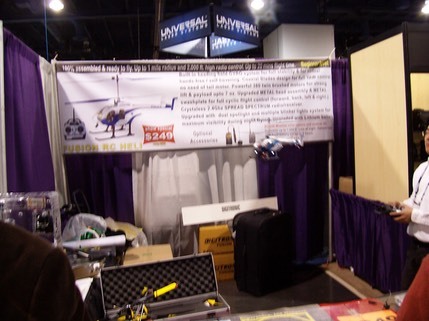 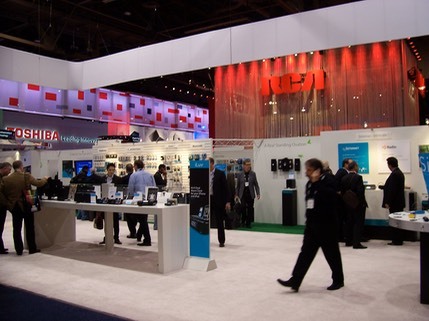 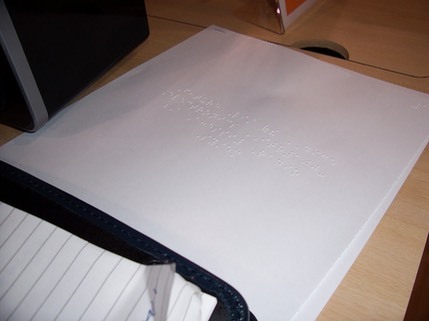 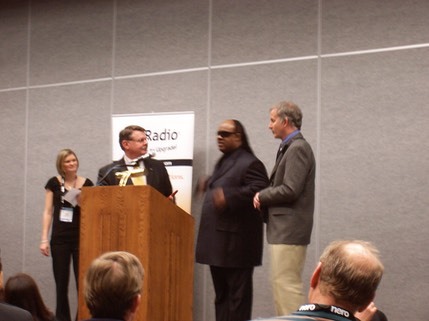 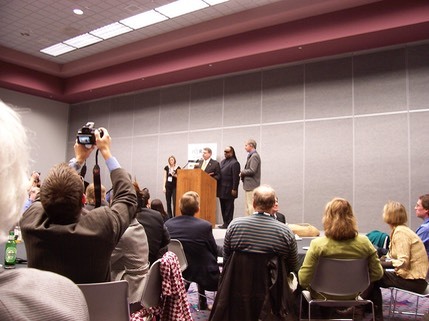 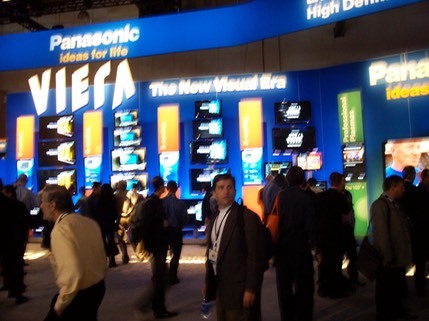 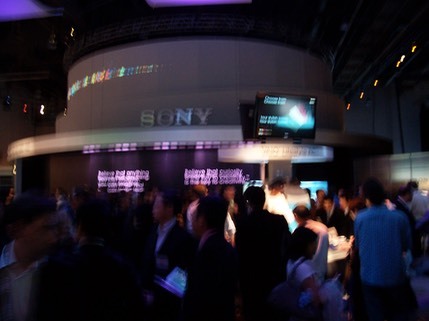 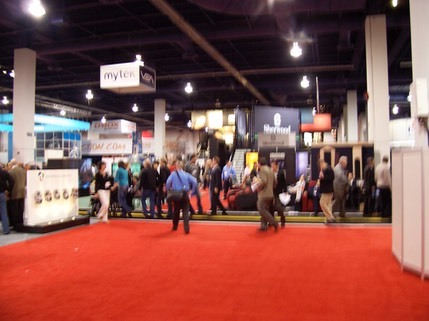 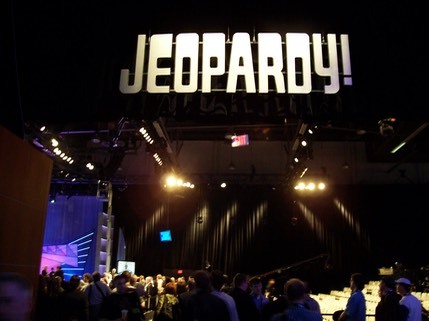 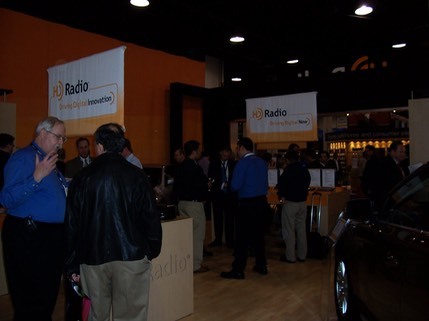 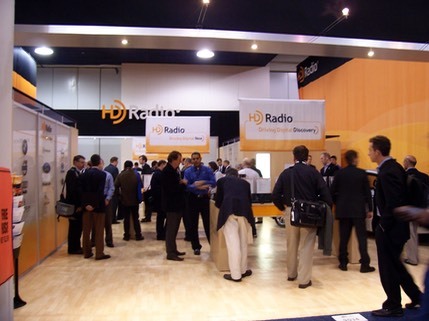 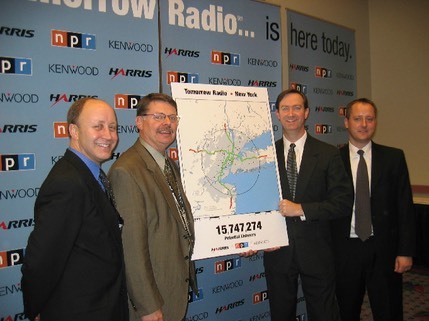 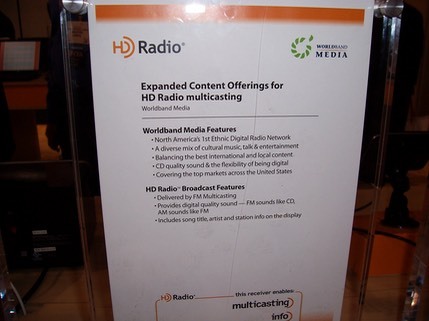 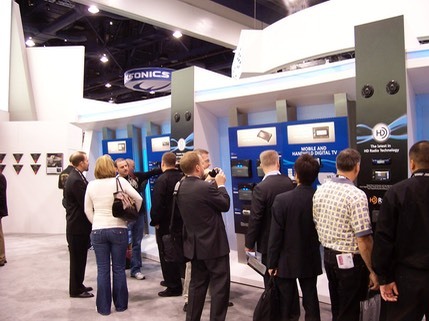 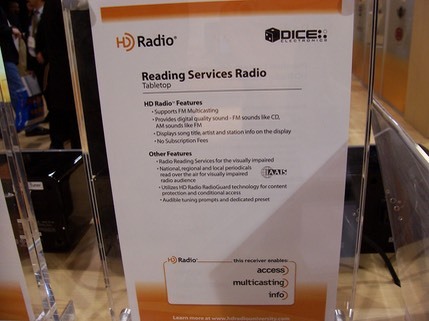 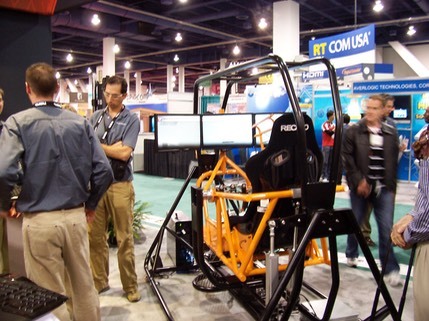 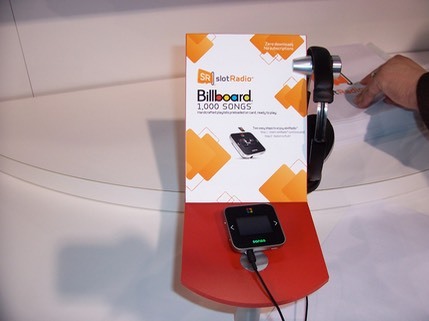 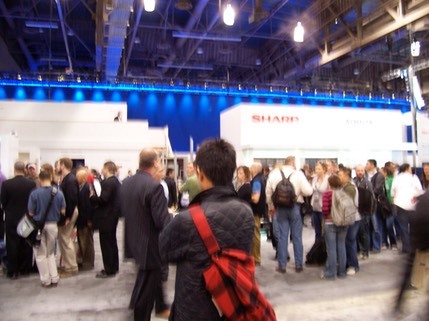 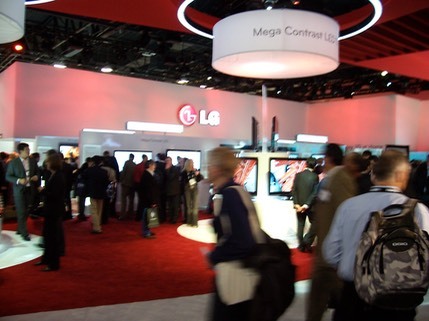 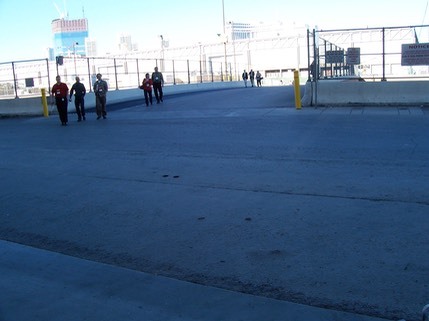 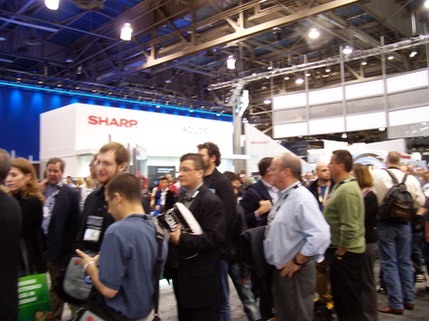 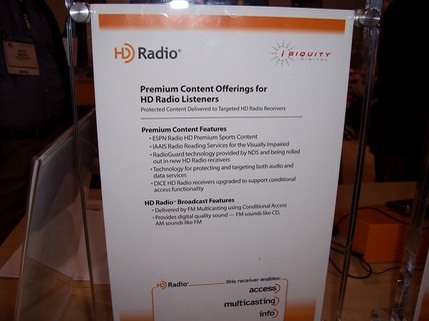 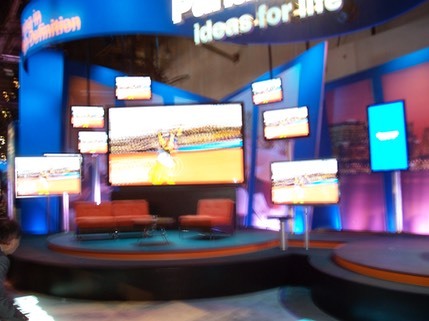 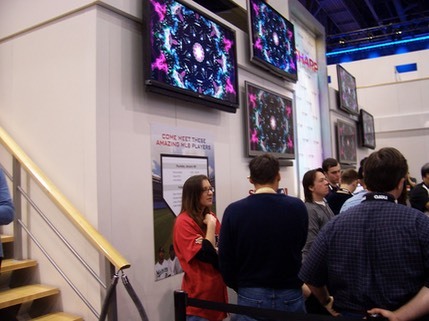 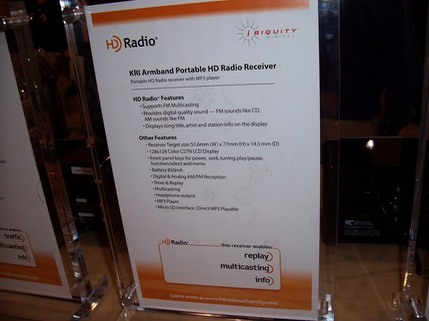 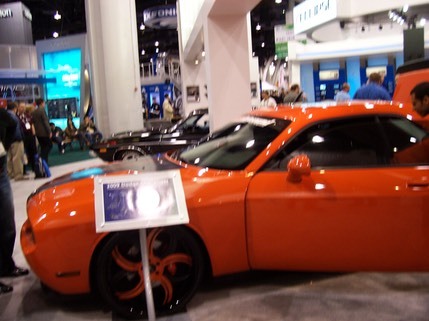 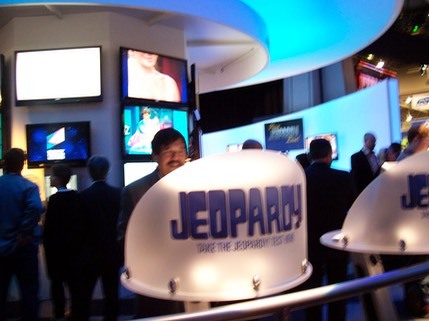 2009 CES Las Vegas, the last year of Standard Definition TV, and a protest about "zombie" TV's to come!